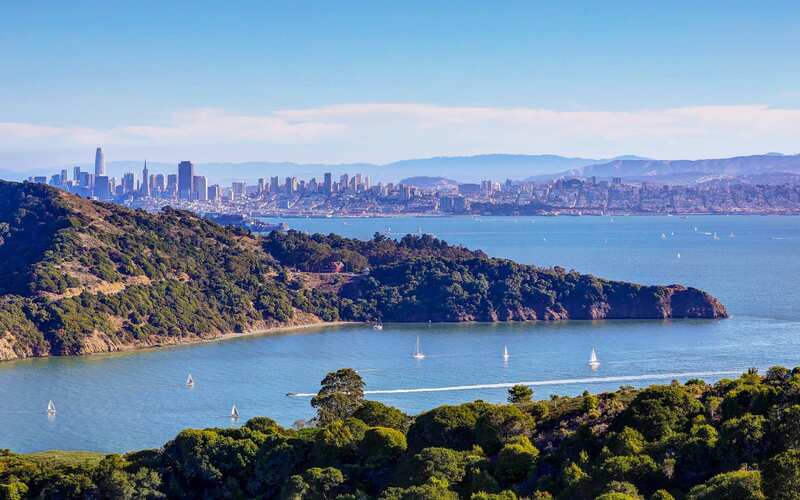 A once-in-a-lifetime opportunity awaits with the sale of Easton Point, the San Francisco Bay Area’s most iconic, pristine land of approximately 110 acres for $110 million. For the first time in nearly 100 years, Easton Point has hit the market. 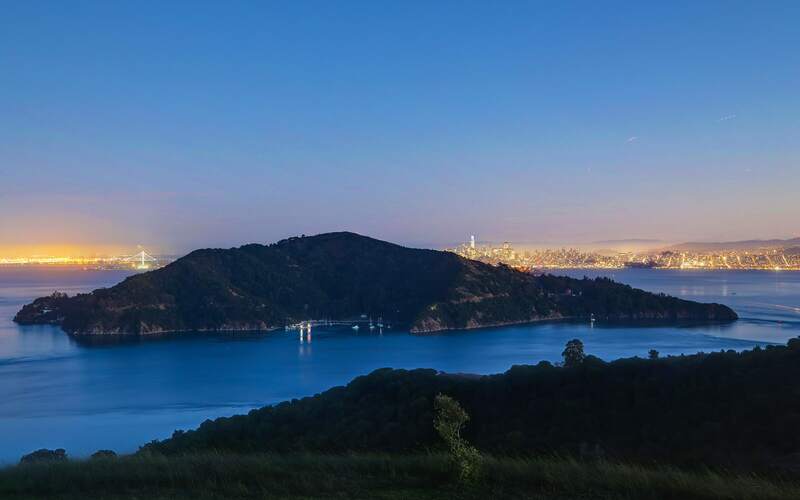 Listed exclusively with Hilton & Hyland’s Jeff Hyland and Zach Goldsmith, the legacy estate is located at the southern tip of the Tiburon Peninsula offering panoramic views of the San Francisco skyline, Golden Gate Bridge, Bay Bridge, Richardson Bay and beyond. With its highly coveted location, Easton Point is just minutes from San Francisco – California’s epicenter of tech, venture capital, finance, arts, gastronomy, and culture. An undulating hillside paradise, the iconic estate is a 110 acre mix of endless vistas, forest and golden meadows, and breathtaking ridge-lines rising up to 590 feet above sea level. 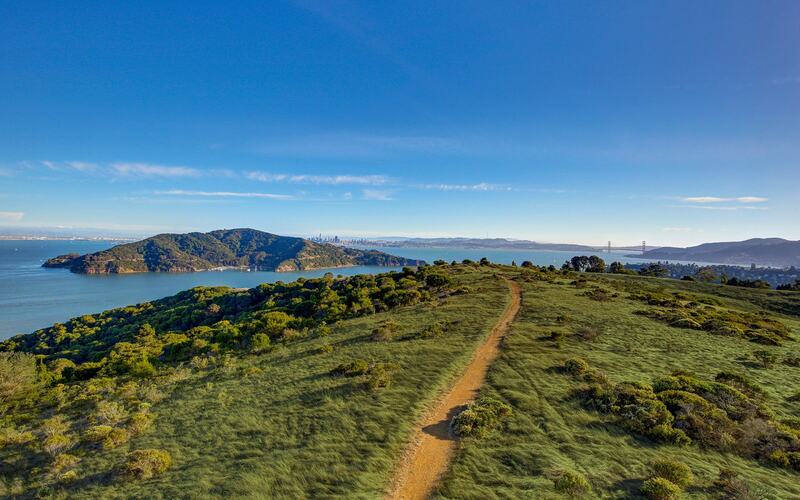 Adjacent to Old Saint Hillary’s Open Space Preserve to the north and scenic Paradise Drive meandering along the waterfront to the east and south, Easton Point is a haven of peace, tranquility and nature on an epic scale. Ultimately, a buyer could purchase Easton Point for a single private residence, avoiding the proposed subdivision process, or the buyer could pursue the development of the property consistent with the master plan and zoning approvals. To learn more about Easton Point, CLICK HERE. Contact Jeff or Zach to inquire or schedule a tour.